The USGS often updates an earthquake's magnitude in the hours and sometimes days following the event. Updates occur as more data become available for analysis and more time-intensive analysis is performed. Additional updates are possible as part of the standard procedure of assembling a final earthquake catalog. 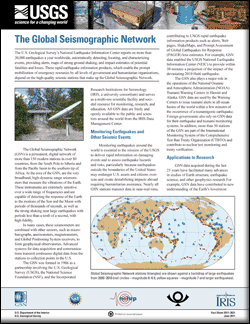 There are physical and operational constraints on how quickly seismic data are available to the USGS. For large earthquakes, the USGS releases an initial estimate of the earthquake magnitude and location within about 20 minutes for earthquakes outside the United States. Those estimates are made using data transmitted in real time from the closest seismic stations. Some of the seismic waves used in magnitude analysis can take more than an hour to propagate around the earth and reach stations farther from the epicenter. There is no physical way to include these measurements in the initial magnitude release because the energy used in the analysis has not yet arrived at all seismic stations. 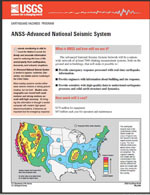 Additionally, not all seismic data are delivered to the USGS in real time. Some data from contributing networks are delayed by several minutes or more, while some may arrive days after the event. As additional data become available and are processed, the earthquake magnitude and location are refined and updated. After the initial magnitude is released, there are generally two processing points at which the magnitude of a significant earthquake might be updated. The first generally comes within a few hours of the earthquake, when the majority of the real-time data has arrived at seismic stations around the earth and more sophisticated, time-intensive, processing has been completed. The second comes within days to weeks after the event when the event is reanalyzed for inclusion in an archival earthquake catalog. At this point, the USGS has received most available seismograms as well as magnitude estimates from other contributing national and international agencies. These data are assessed by the USGS and the catalog magnitude is assigned following the USGS Earthquake Magnitude Policy. 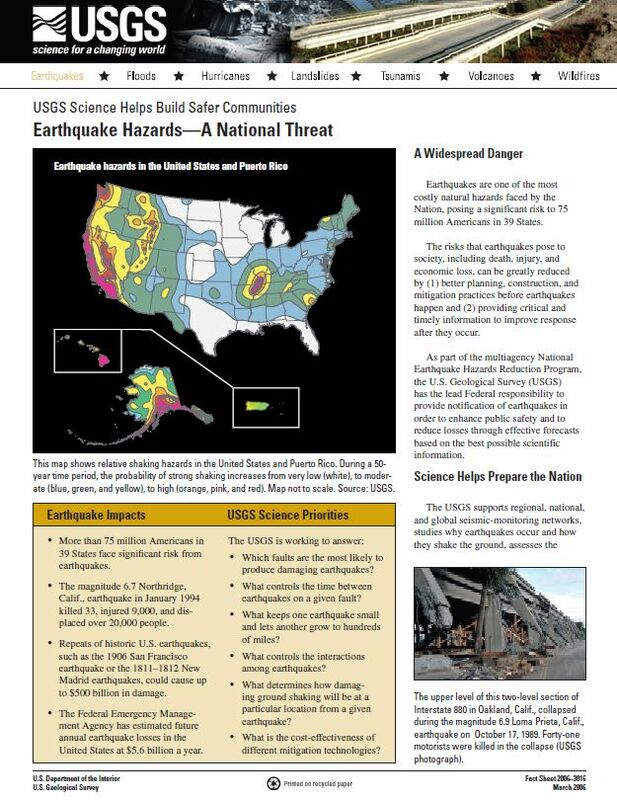 In some regions (including California, Utah, Alaska, and the Pacific Northwest), updates are also possible in the minutes following an earthquake, especially when the initial, rapid magnitude is released without human review. Magnitude updates are also sometimes made to historic earthquakes already in archival catalogs when new methods to calculate magnitude are developed and applied. USGS map of the magnitude 7.9 earthquake off Papua New Guinea. USGS map of the magnitude 6.6 earthquake in Italy.